Have you outgrown your current food industry software? 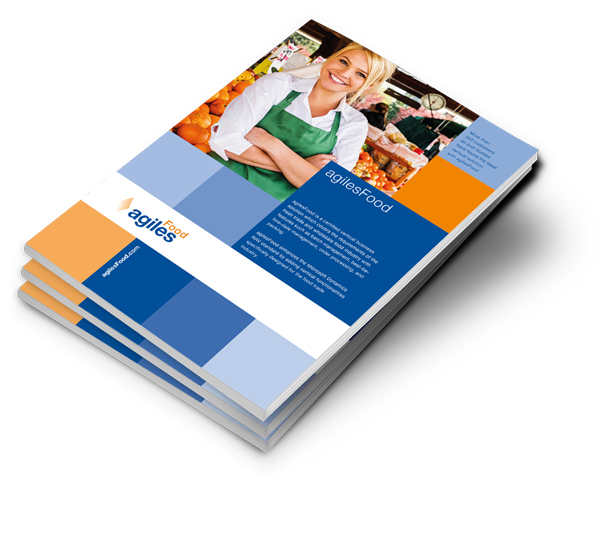 agilesFood offers a transparent overview of all necessary business processes in Microsoft Dynamics and optimizes all food trading requirements. agilesFood supports the user by fast entering of data, tour planning, EDI or empty item administration.The setup of agilesFood is custom-fit to your business processes and specific to the user's role. "The industry know-how of agilesFood was decisive for us in the choice of software, which will accompany us for a long time. agiles adapts the Microsoft standard to our priorities"